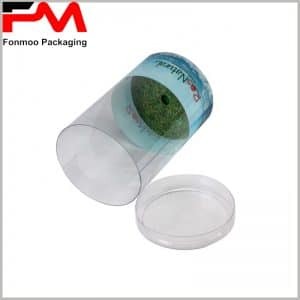 Clear plastic tube boxes are made of pvc as raw materials, hot rolled into any height and diameter, can be widely used as a common package for candy, gifts, chocolate, toys and cosmetics. 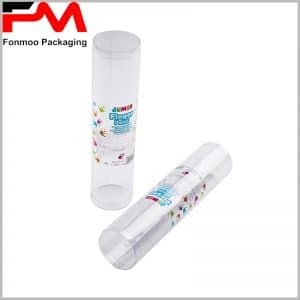 Custom plastic tube packaging boxes, meanwhile, through the printing, labeling, stamping and stamping process, can be turned into a dedicated product packaging, playing an important role for the corporate brand and product promotion e. Our pvc plastic box packaging is based on the product itself, combining many factors to provide you with the most creative and most used packaging, the use of new packaging can bring you greater development opportunities. 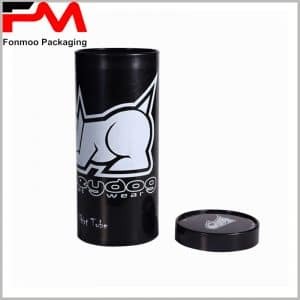 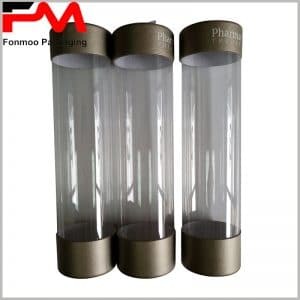 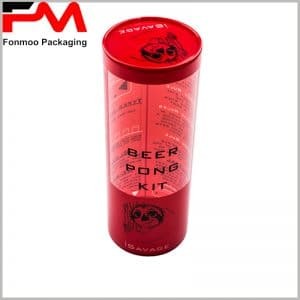 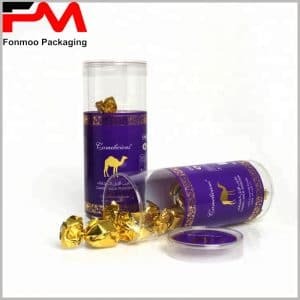 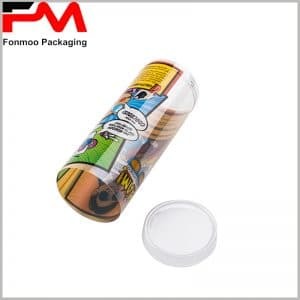 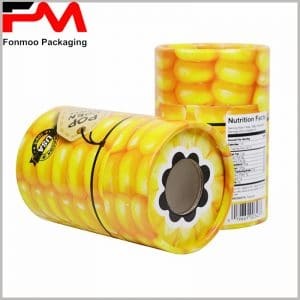 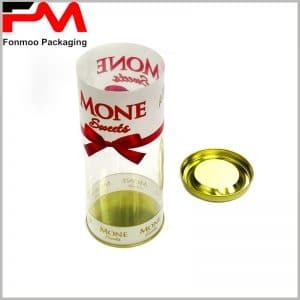 It is noteworthy that, as a manufacturer of custom packaging, we offer you a price 30% less than the market price of cylindrical packaging, you will get the biggest discount.